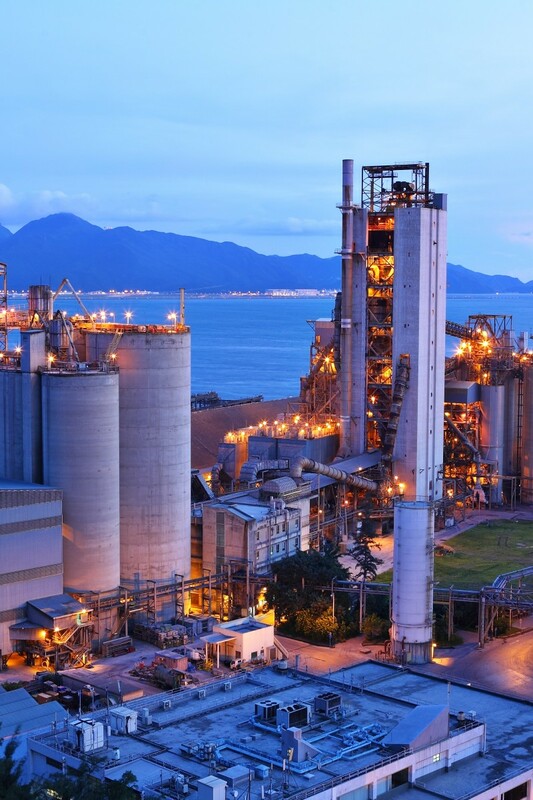 At Process Technical Services, we understand that building, operating, and maintaining an industrial plant site is difficult and challenging at best. Events often present difficult challenges because experienced personnel may be limited and effective processes may not be in place. Partnering with us will allow your team to overcome these challenges in a cost effective and timely manner, and afford ease and confidence that our knowledge and support will both simplify and streamline your project. Since 1987, we have provided professional and technical support services for many industries and remained a leader in process operations with our leading experience and staying ahead of the curve with industry best practices, skills, and methodologies. An array of industries rely on PTS to provide highly qualified specialists needed for projects, including: managers, supervisors, engineers, designers, advisers, operators, I/E technicians and mechanical personnel for all types of project needs, including operations, training, procedure writing, maintenance, startups, shutdowns and turnarounds, and more.